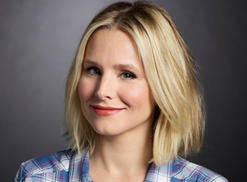 Actress Kristen Bell likes to vape and says, "Weed is my drug of choice," in a recent interview. 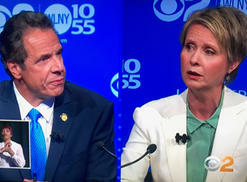 She starred in "Reefer Madness: The Musical" in 2005. Bill Maher is too controversial for the Television Academy, which hands out the annual Emmy awards. 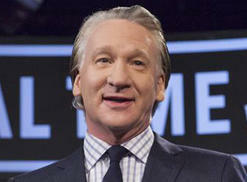 For this year's nominations, announced today, Maher's show "Real Time" didn't receive one. 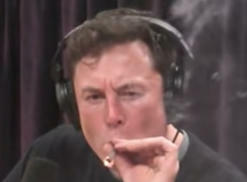 Just before he smoked a blunt with Joe Rogan on the comedian's podcast, Tesla CEO innocently asked, "It's legal, right?" Then he took a big hit for all the world to see. 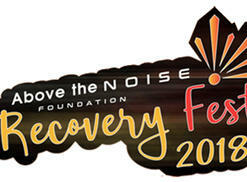 On Sept. 29 in Pawtucket, RI, Recovery Fest 2018, a "drug and alcohol-free music festival," will feature Macklemore and Fitz and the Tantrums, guest speakers, recovery meetings and a job fair. No vaping allowed.